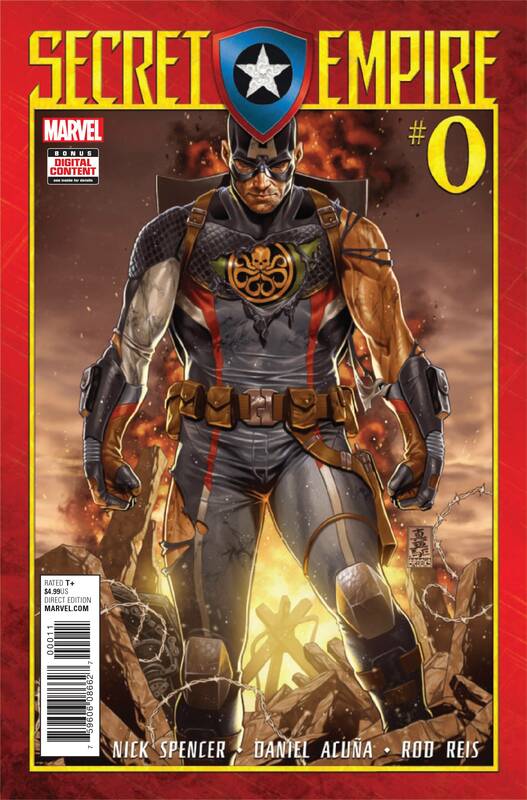 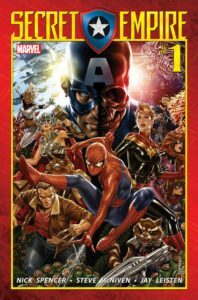 (HUNT VALLEY, MD) — (January 12, 2018) — Marvel Comics returned to the essence of its core characters in 2017 with the publication of Marvel Legacy #1, the best-selling comic book published in 2017, based on total unit sales to comic book specialty retailers, according to Diamond Comic Distributors, the world’s largest distributor of comics, graphic novels, and pop-culture merchandise. Written by Jason Aaron and featuring an all-star line-up of artists led by Esad Ribic and wrapped in a cover by Marvel Comics Chief Creative Officer Joe Quesada, Marvel Legacy #1 successfully captured fans’ attention and launched a new direction for the Marvel publishing line. 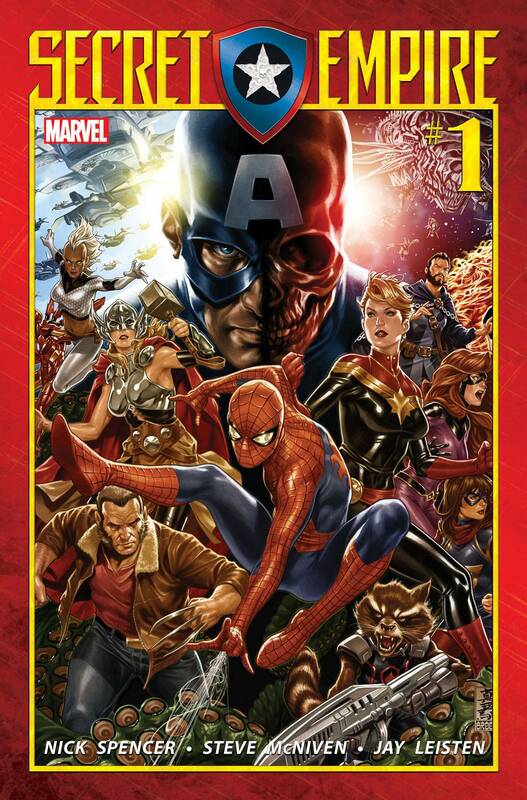 Marvel Comics finished the year as the comic book specialty market’s top publisher, leading in both Dollar and Unit Market Shares, with a 36.36% Dollar Market Share and a 38.30% Unit Market Share. 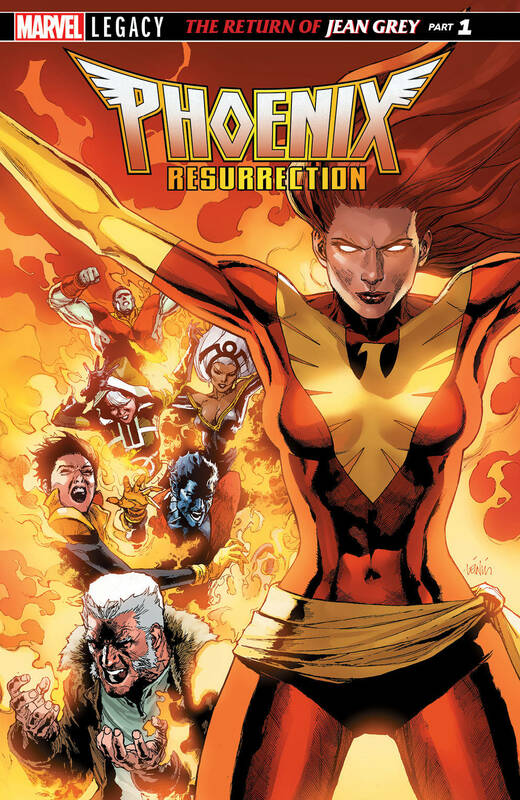 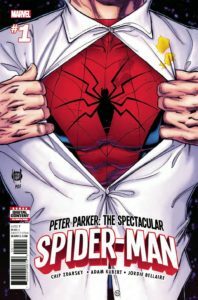 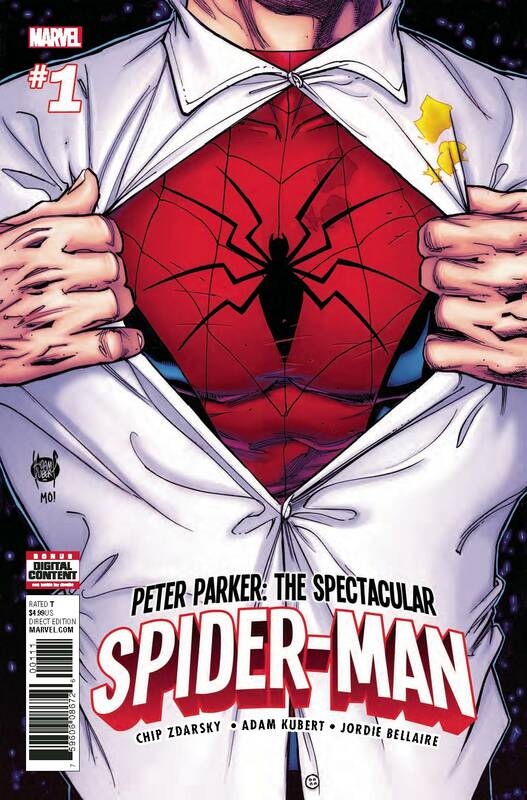 Marvel Comics had five of the year’s top ten comics; in addition to Marvel Legacy #1, Peter Parker: Spectacular Spider-Man #1, Secret Empire #0, Secret Empire #1, and Phoenix Resurrection: The Return of Jean Grey #1 were among the top ten. 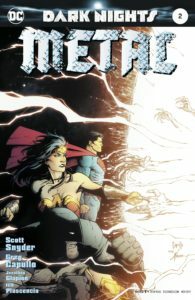 DC Entertainment was the comic book specialty market’s number two publisher in 2017 with a 30.07% Dollar Market Share and a 33.93% Unit Market Share. 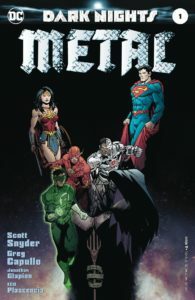 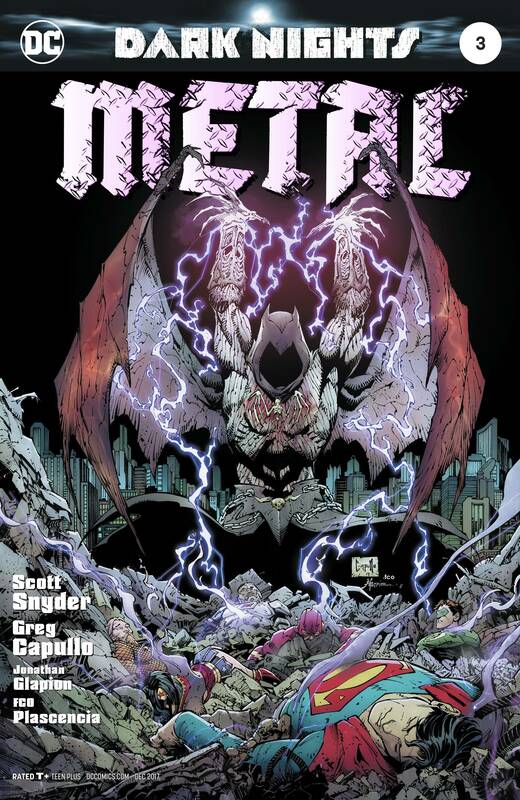 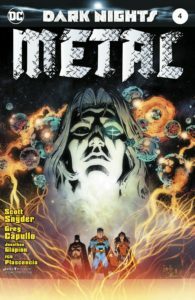 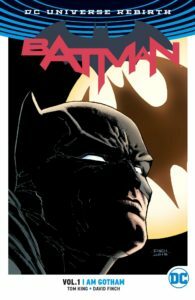 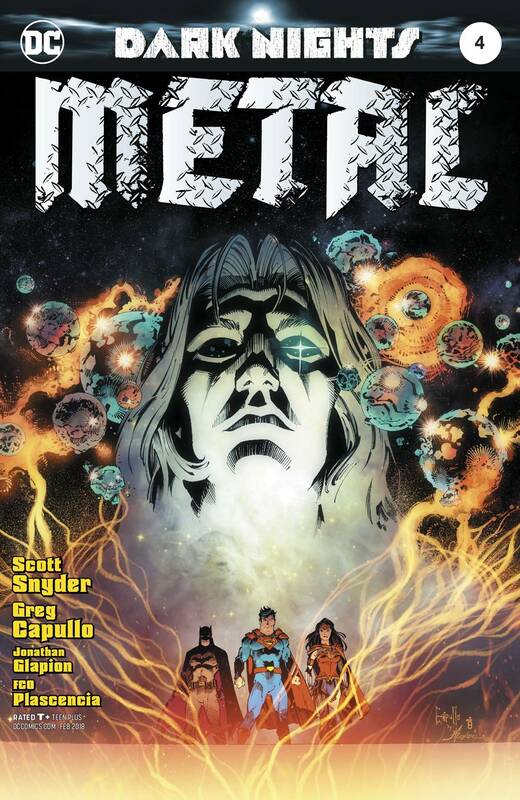 DC Entertainment’s top comic book, Dark Nights: Metal #1, the first chapter in the publisher’s epic crossover by Scott Snyder, Greg Capullo, and Jonathan Glapion, charted at #2 for the year. 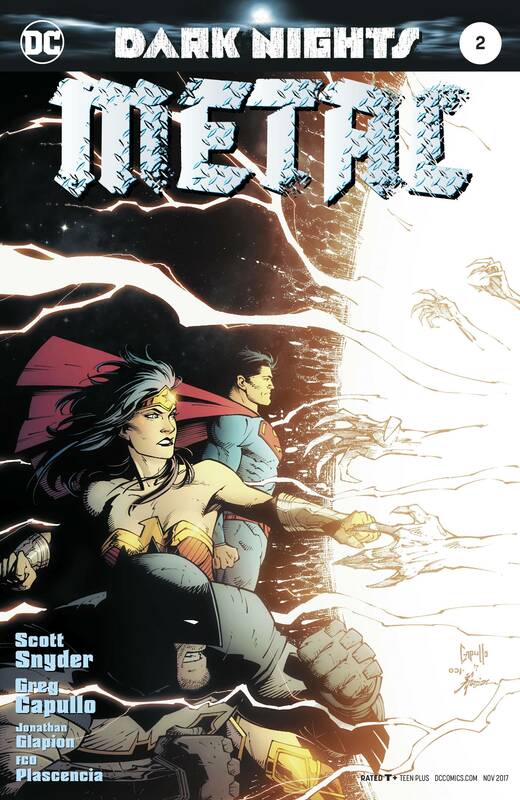 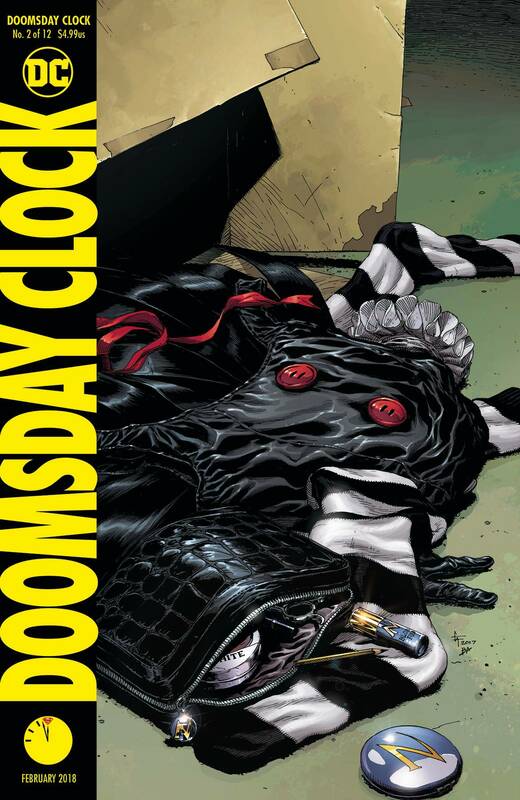 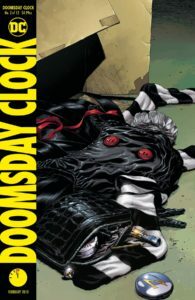 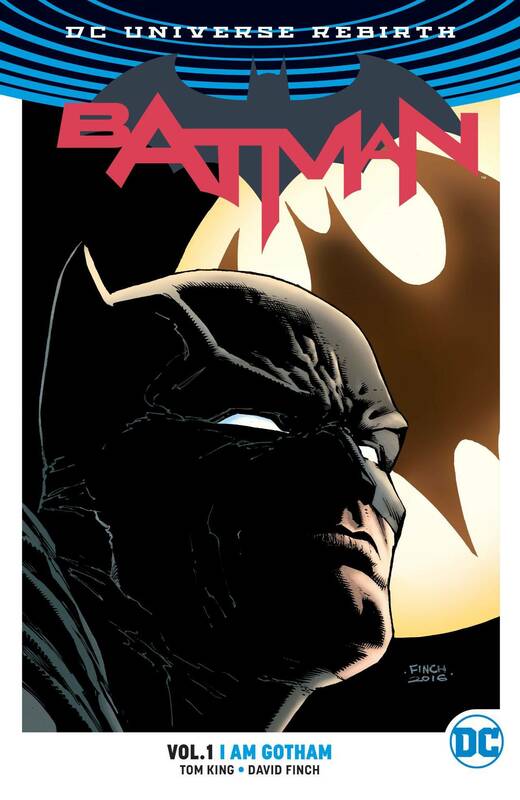 Overall, DC had five titles in the top ten comics for the year, including subsequent issues #2-4 of Dark Nights: Metal, as well as Geoff Johns and Gary Frank’s Doomsday Clock #2 as the eighth best-selling comic book for 2017. 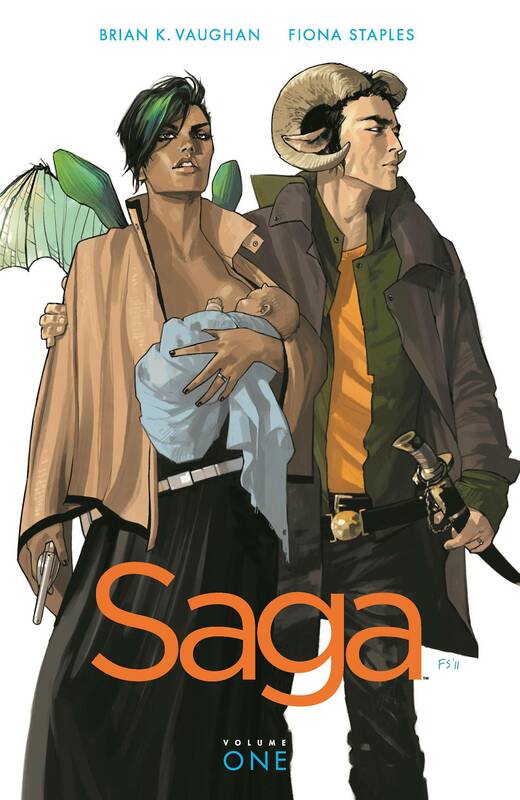 Brian K. Vaughan and Fiona Staples’ award-winning science fiction epic, Saga from Image Comics once again dominated the top ten graphic novels chart and solidified Image Comics as the year’s third largest comic book publisher, with a 9.80% Dollar Market Share and a 10.12% Unit Market Share. 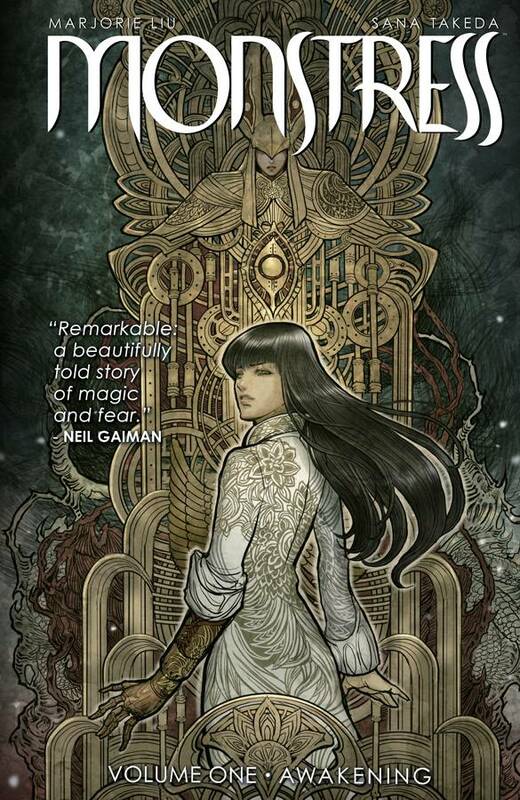 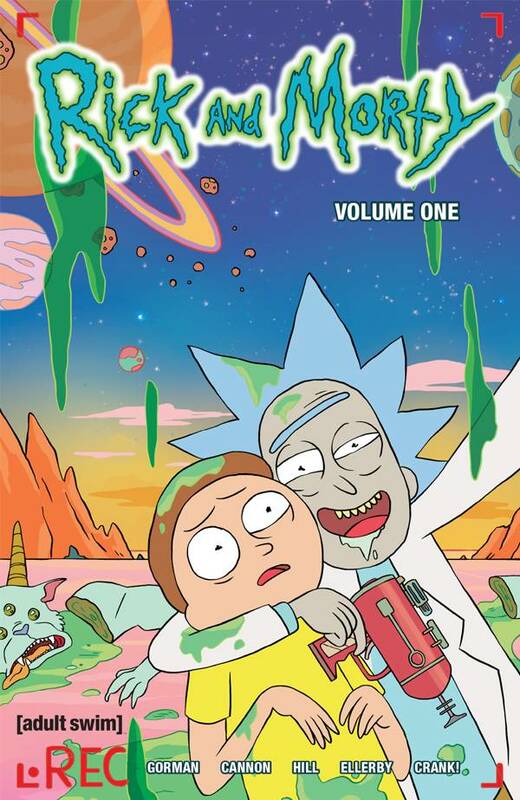 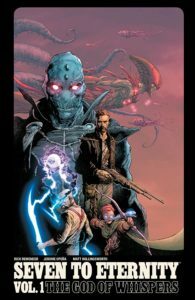 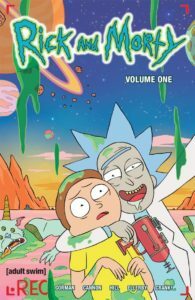 Image Comics took eight of the top ten graphic novel spots, with Saga Volume 7 as the best-selling graphic novel for 2017. 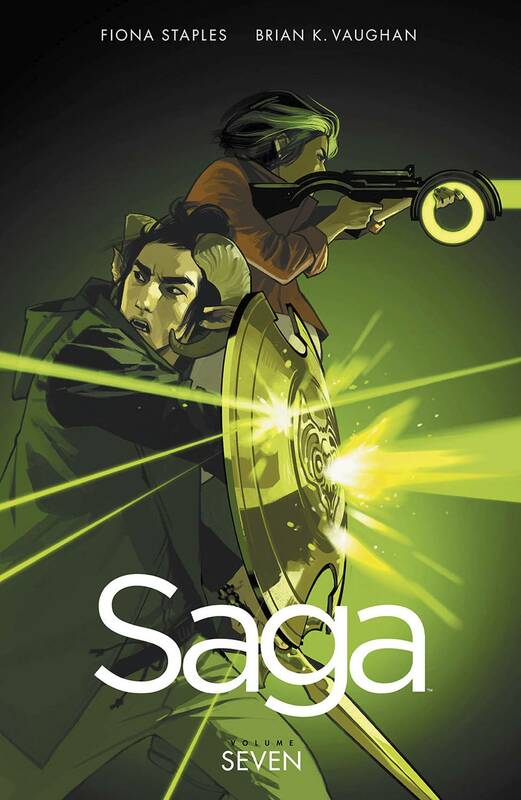 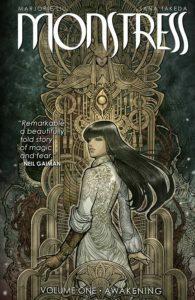 Saga Volumes 1 and 4 also placed in the top ten, along with Paper Girls Volume 1 (#4), Monstress Volume 1 (#6), and Seven to Eternity Volume 1 (#10). 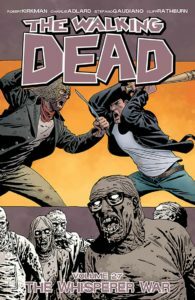 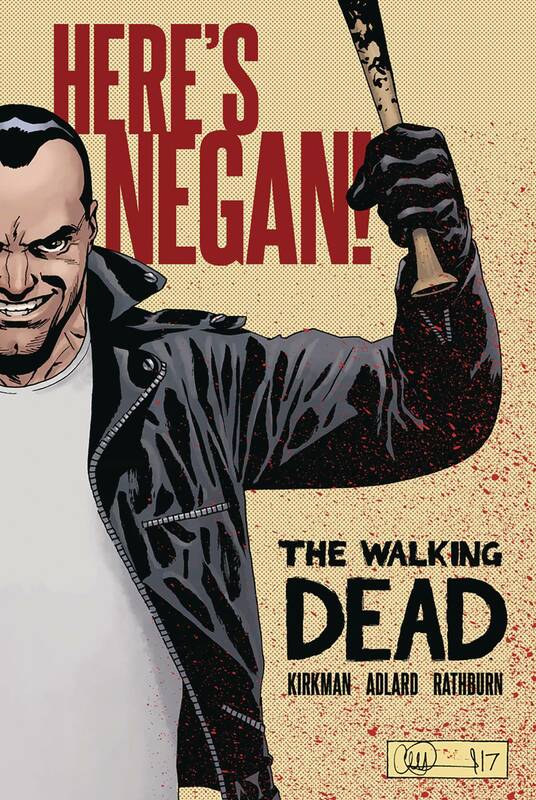 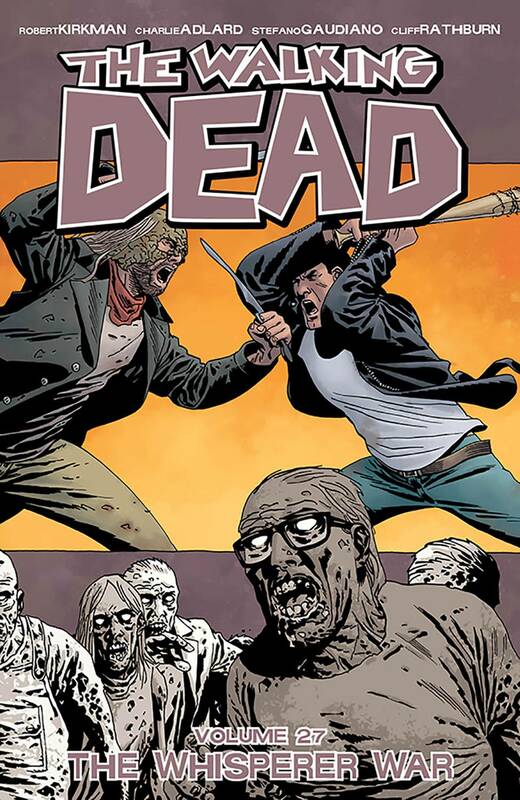 The best-selling comic book for the year from Image was Robert Kirkman and Charlie Adlard’s The Walking Dead #146 at #82. IDW Publishing was the comic book specialty market’s fourth largest publisher, propelled by its licensed titles from Hasbro, Disney, and Lucasfilm. 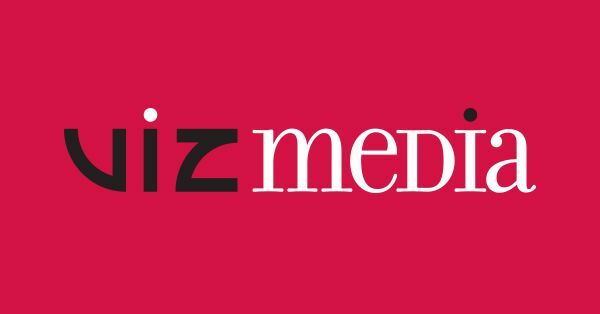 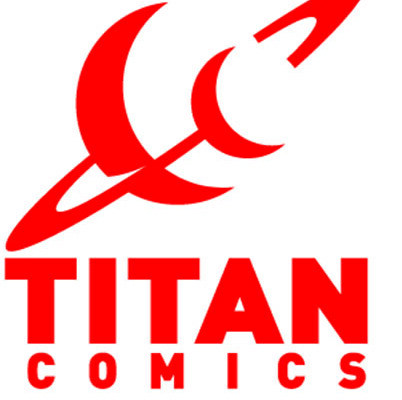 The company’s Dollar Market Share was 4.54% for the year. 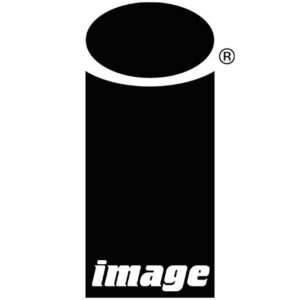 Star Wars Adventures #1, a kid-friendly title based on the iconic film franchise, was IDW’s top-selling comic book, landing at #381 for the year. 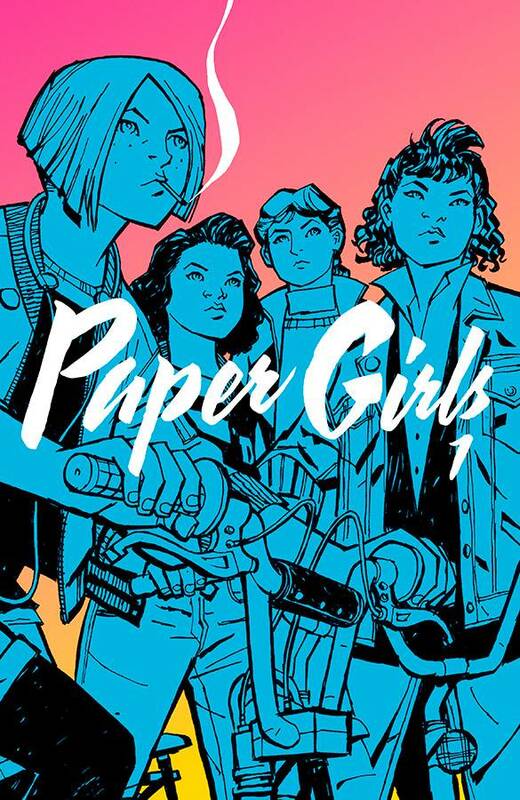 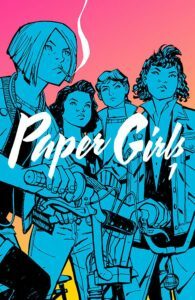 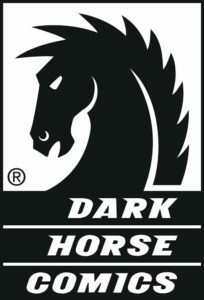 Dark Horse Comics’ creator-owned titles helped the company to be the fifth-ranked publisher in the comic book specialty market in 2017 with a 3.12% Dollar Market Share. 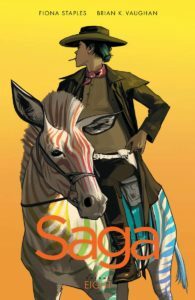 Dark Horse’s top comic book for the year was Neil Gaiman’s American Gods: Shadows #1, an adaptation of the acclaimed novel by P. Craig Russell and Scott Hampton, at #292.